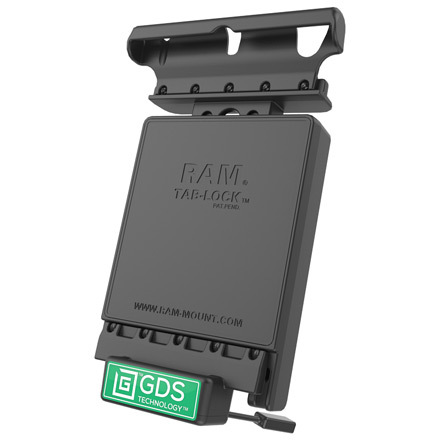 The RAM® locking vehicle dock with GDS™ Technology is a spring loaded, quick release cradle with a keyed lock that offers a secure fit with easy access to the mounted tablet. 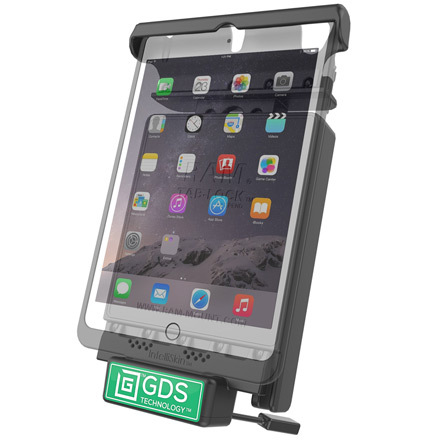 This docking station is compatible with the Apple iPad® mini 2 & 3 with IntelliSkin™. 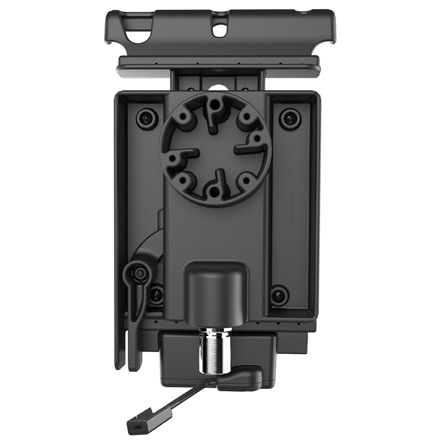 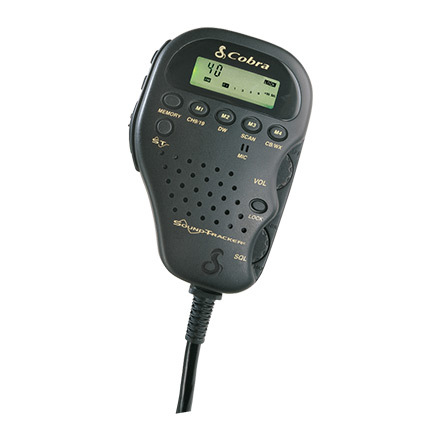 The integrated GDS™ Technology platform enables data and charging capabilities to the mounted tablet. 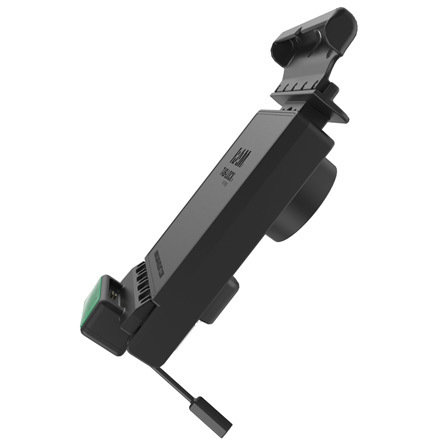 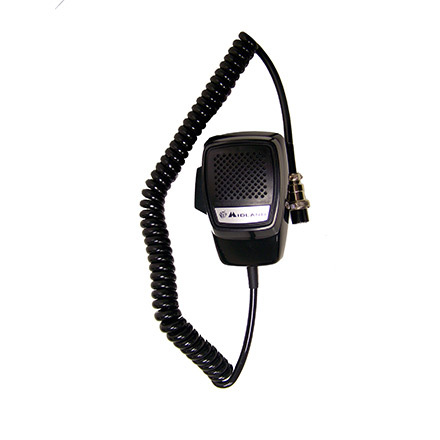 Without the need to remove the IntelliSkin™ from the device, the user can quickly and efficiently mount the device in the vehicle dock and keep the device charged.